Its easy to get crisp, clear results. Designed together with your HP designJet printer/MFP as an optimized printing system, Original HP inks can help reduce downtime, improve productivity. Save time with hassle-free printing. 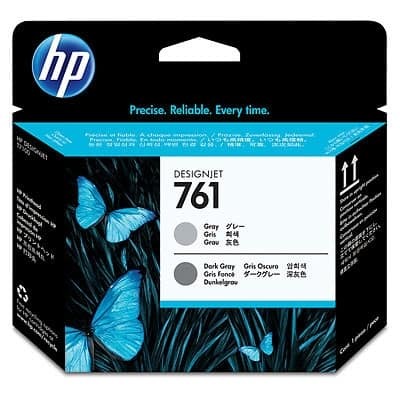 To get the consistent quality you need, look to Original HP inks designed with your printer or MFP as an optimized printing system. Fast-drying, smudge-resistant prints help you keep the pace.